The Grayson sisters are trouble. Everyone in their small town knows it. But no-one can know of the secret that binds them together. One of them started the fire that engulfed their lives in — will they ever be able to put it out? 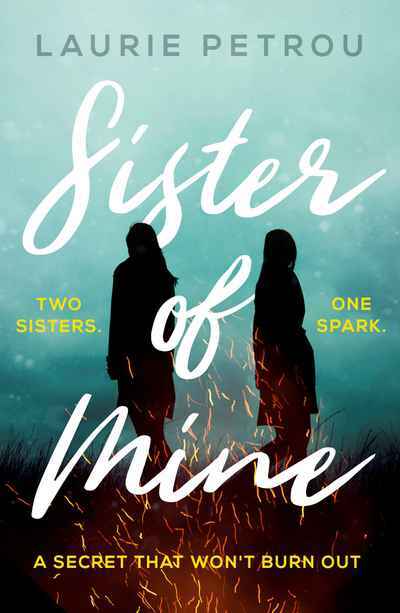 Steeped in intrigue and suspense, Sister of Mine is a powerhouse debut; a sharp, disquieting thriller written in stunning, elegant prose with a devastating twist. Fans of Liane Moriarty’s Big Little Lies and Shari Lapena’s The Couple Next Door will be utterly absorbed by this compulsively readable novel.